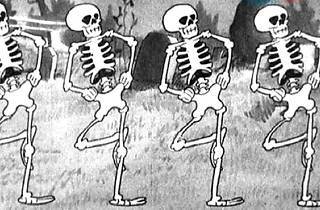 SpectreFest: Jerry Beck's Cartoon Spooktacular! 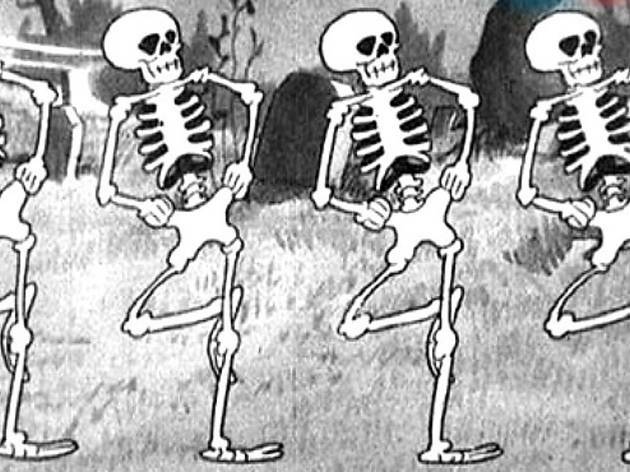 The Cinefamily presents a spooky screening you can actually bring kids to: Animation historian Jerry Beck has curated a top-notch compilation of creepy cartoons, from the classic to the offbeat. Get in the spirit of the upcoming holiday with animated witches, pumpkin-heads and more, and watch as iconic characters like Casper the Friendly Ghost and Popeye stumble upon scary figures from specters to monsters. The vintage 16mm and 35mm prints are a Halloween treat, indeed.